Protect Human Health and the Environment. Chemicals in the marketplace are reviewed for safety. 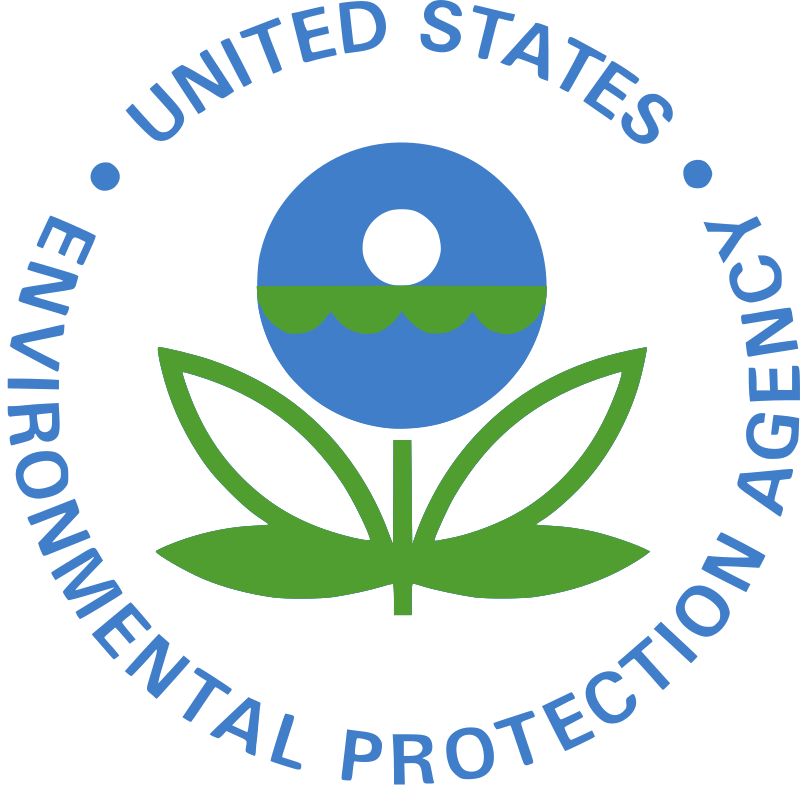 Environmental Protection Agency award winners are listed below. Cut permitting time in half for standard air permitting applications without sacrificing quality. Their improvements save valuable time and resources for taxpayers and private employers, and continue to protect public health. Saved thousands of employee work hours by modernizing and automating how EPA reports activity across the country. The team improved coordination across departments and freed up employees and managers to focus on outcomes. Made air emissions data timelier and more accessible to better inform policy decisions. Created a tool that lets stakeholders quickly find out what proposed energy efficiency and renewable energy programs will mean in terms of real air emission reductions. Modernized how the agency coordinates air permitting data between localities, states, and the public. Bamikole’s improved approach has realized more than $9 million in cost avoidance. Modernized the stormwater permit system used by more than 25,000 construction sites and 2,000 industrial sites around the nation to better protect public health and the environment. The effort significantly improved customer service to permittees while also saving the agency over $60,000 a year. Set the EPA's gold standard for operating an efficient lab that maximizes taxpayer resources and maintains quality testing to protect human and environmental health. Their streamlining efforts led to a 100% on-time delivery of test results and saved hundreds of thousands of tax dollars. Overhauled the agency’s acquisition process to increase speed and quality of incrementally-funded contracts. Their work completely eliminated the backlog of past-due requests and saved EPA and private sector partners time, effort, and resources that can be rededicated to the mission. Modernized and digitized the management of lab data. The team reduced paper usage in the labs by 45%, reduced operating costs, and made data more publicly accessible and useful. Supported federal employee well-being and mental health by consolidating 19 separate contracts in the Employee Assistance Program into one vehicle. Barbara’s efforts produced $180,000 in savings per year.